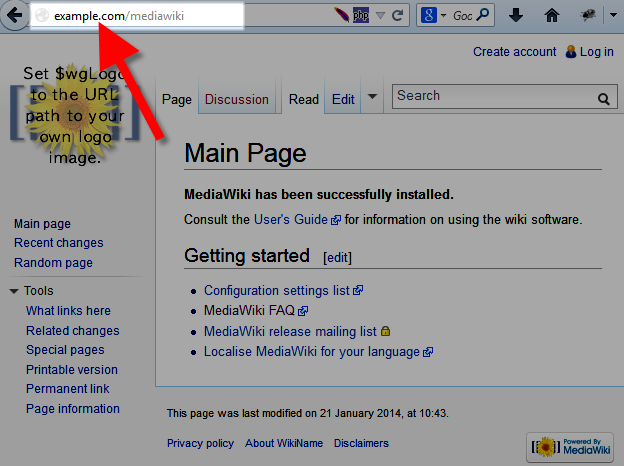 You must already have MediaWiki installed before attempting this guide. Using the editor of your choice, navigate to the LocalSettings.php file in the folder you installed MediaWiki. Save your changes, and test the website. You may have to clear your browser cache before seeing the changes. 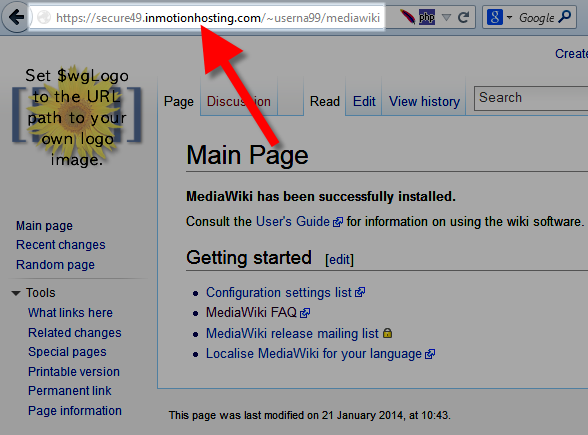 Congratulations, now you know how to change your Mediawiki URL! Thanks a lot for posting this helpful tidbit. It saved me a lot of time trying to figure out what to do when I change DNS names with MediaWiki!